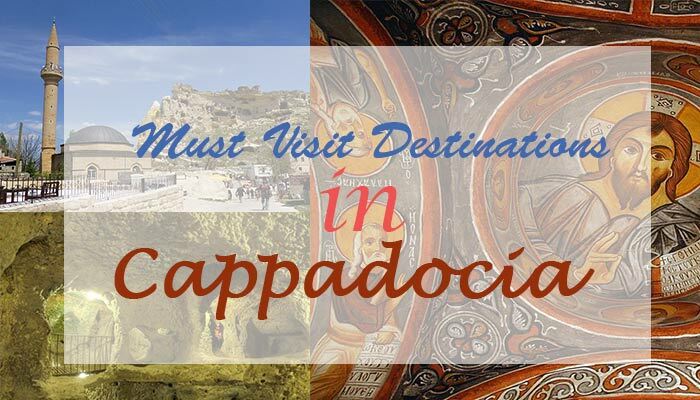 Home Travel Visiting Cappadocia? 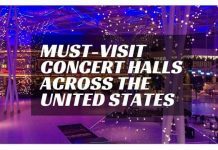 Here are Some Must Visit Destinations! Turkey is full of natural wonders. Its cities hold ancient monuments and are rich in history. 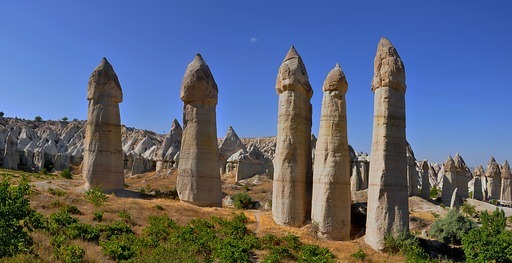 One such city is Cappadocia and its full of wonders. 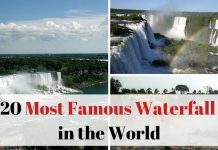 So if you are planning to visit this place any time soon, here are some destinations you must visit during your trip. 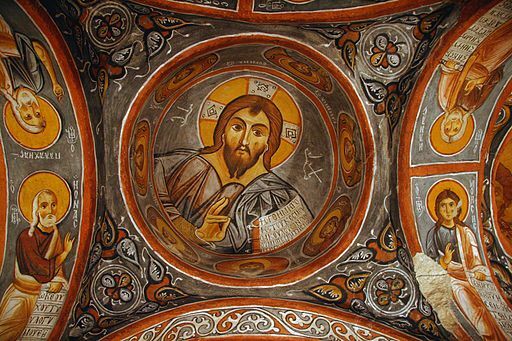 Göreme Open Air Museum is a group of ancient rock cut churches. They include the Apple Church, Chapel of St. Catherine, Chapel of St. Barbara, and also the Dark Church. These places can easily satisfy any art standards if you consider the painted frescos featured inside them. If I were to reveal my personal favorite, I would tell you about the TokaliKilise or Buckle Church. It is about 50m down the hill if you measure the distance from the entrance. This marvel of a place offers you a well preserved small fresco of Virgin Mary and Baby Jesus at the far end of the church. 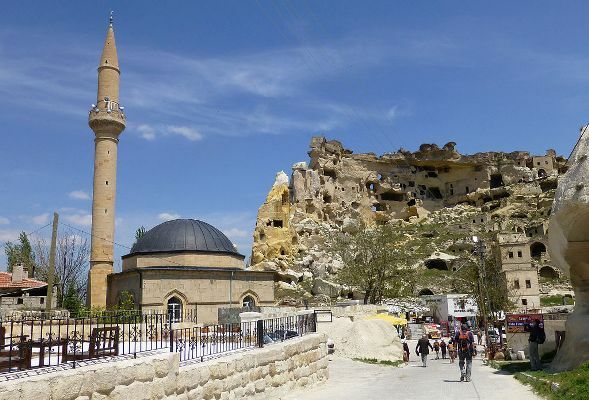 The entrance fee of this place is around 15 TL (6.50 €) and getting there from Göreme center is a solid 1.5 kilometer walk. You really have to see this place if you want to know why this place is called the Love Valley. Trust me, a visit to this valley will never disappoint you. You can hike, horse ride, mountain bike or even scooter through this valley. It features different natural rock formations that are specific to this place. You will see rocks in shapes of columns, mushrooms, and cones. It is totally like walking through a natural phenomenon museum. Travelling to this place is absolutely free of cost of you walk. 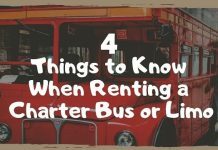 If you prefer to rent a scooter then its 45 TL (19 €) for a day and for a bike the fare is around 15 TL (6.50 €). Many horseback riding tours and hiking tours use this place as a starting point. Offering a great experience and some really incredible photography opportunities, this place features an ancient deserted rock town. It was once inhabited, but now only echoes of its greatness remain. 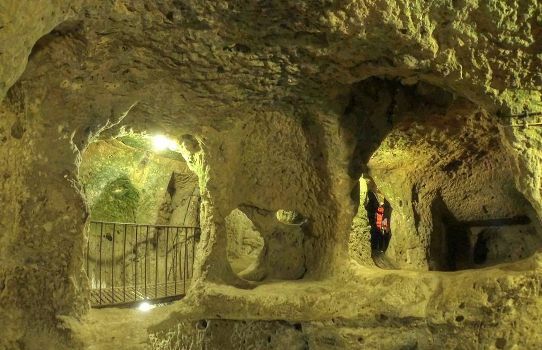 Here you will find the oldest cave church which is attributed to St. John the Baptist. It’s an excellent place to history lovers as the church dates all the way back to the 5th century. Amazing, isn’t it? There is no entrance fee to this place and you have a long but beautiful 4 kilometer hiking path from Göreme to get here. This is an underground city and it actually helps you understand the terror of really serious persecution. The locals say that around 10,000 Christians once lived here in the 6th and 7th century. They were hiding from the armies that sought to destroy them and vanquish the Byzantine Empire. Even during persecution, those people managed to build wine cellars, chapels, rooms, and even schools deep within the underground city! To prevent suffocation, proper air shafts were designed that also served as transportation for water and food to the different levels of the city. You have to pay an entrance fee of 15 TL (6.50 €).